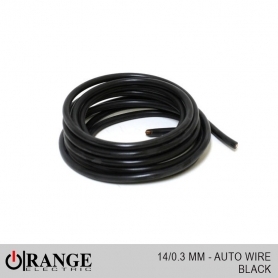 Orange Auto wire 09/0.3MM, 14/0.3MM, 28/0.3, 35/0.3, 44/0.3, 65/0.3. Colors Black color wire, Blue color wire, Brown color wire, Green color wire, Grey color wire, Orange color wire, Red color wire, white color wire, yellow color wire. 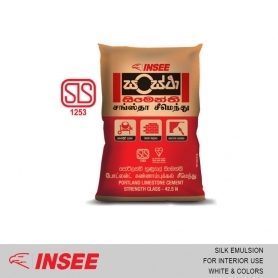 price of Orange electrical color wires. Orange Auto wire 09/0.3MM, 14/0.3MM, 28/0.3, 35/0.3, 44/0.3, 65/0.3. Colors Black wire, Blue wire, Brown wire, Green wire, Grey wire, Orange color wire, Red color wire, white color wire, yellow color wire.